The famous movie classic “The Third Man” is a British thriller by Carol Reed from 1949. 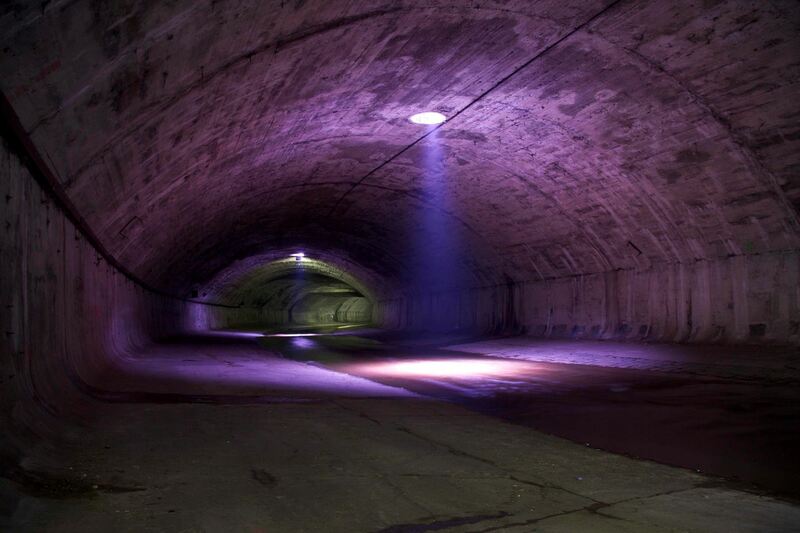 The chase in the Vienna sewerage is world famous and for this reason is the “The Third Man” Tour a must for film and Vienna fans from all over the world. The “Third Man Tour “gives an amazing insight into the world of this film classic “The Third Man”. 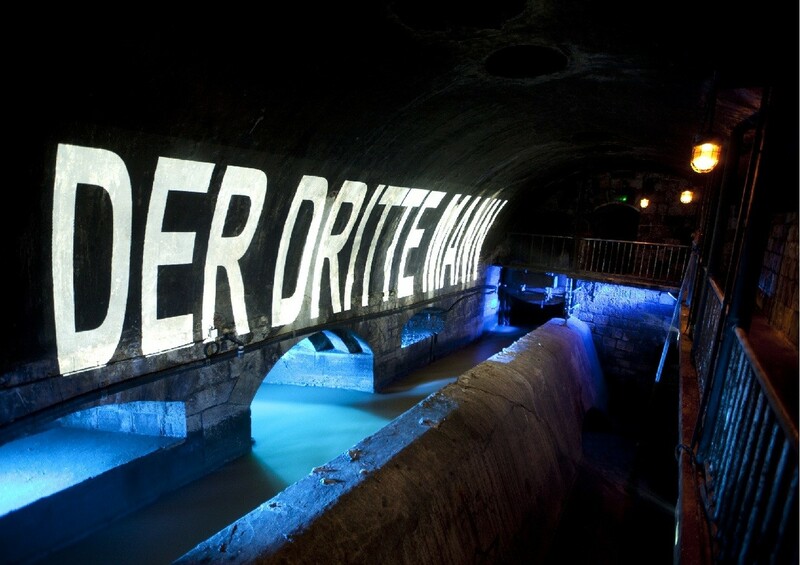 Interested parties have the opportunity to learn about the Vienna Canal System and the work in the canal at a depth of almost seven meters under the streets of Vienna. 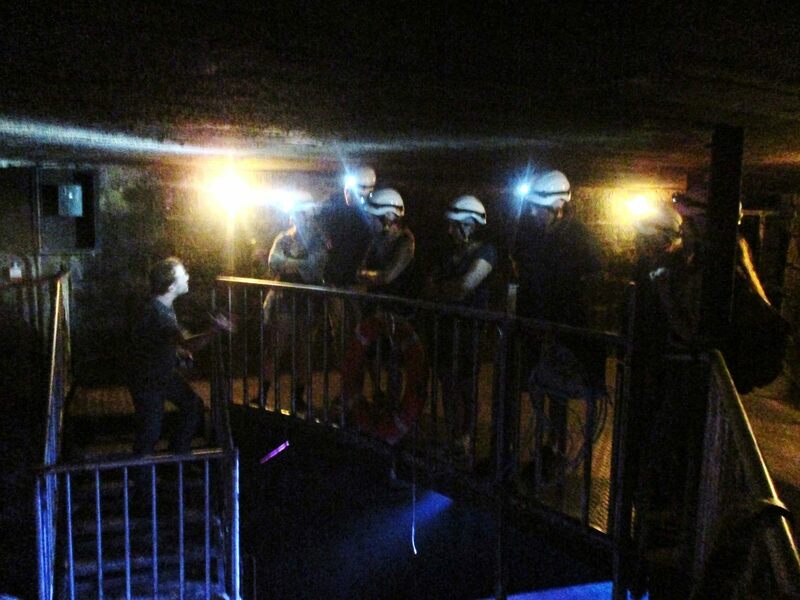 Adventurous, but well equipped with helmet and headlamp, the visitors start exploring the underground of Vienna. 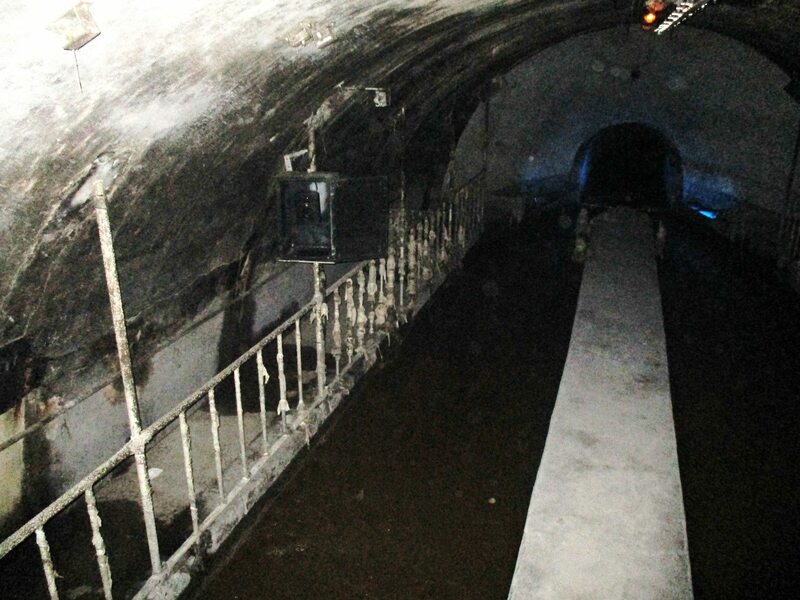 The original movie staircase leads deep into one of the oldest but still well-preserved sections of the Vienna sewer system. 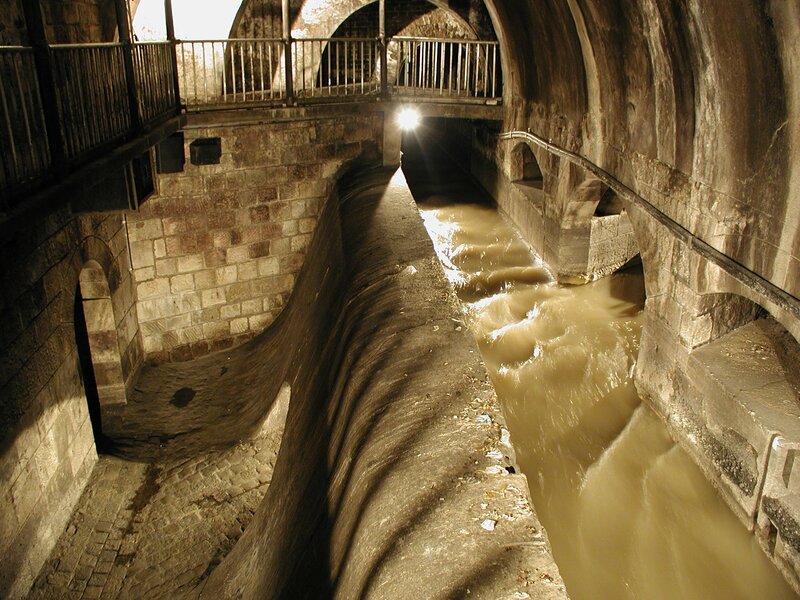 The canals were built in the 1830s and have remained virtually unchanged to this day. 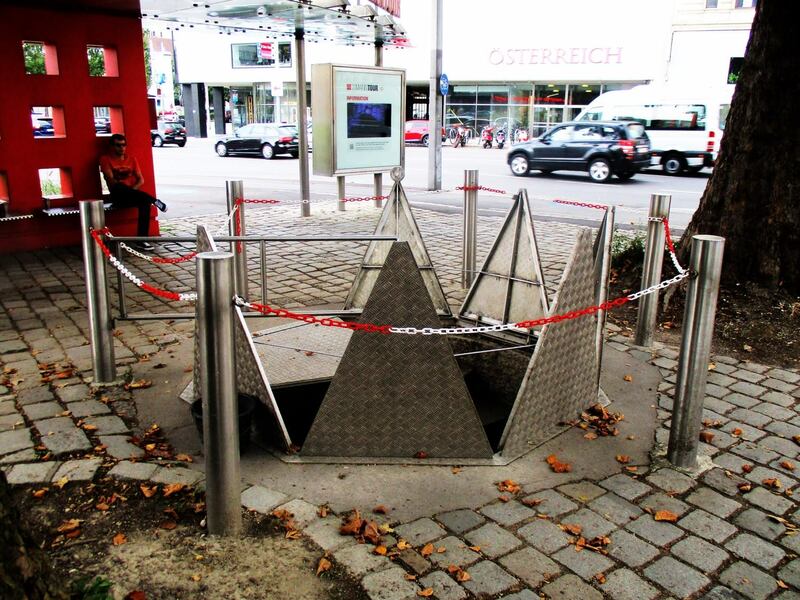 So visitors can recreate the chase of Orson Welles aka Harry Lime. 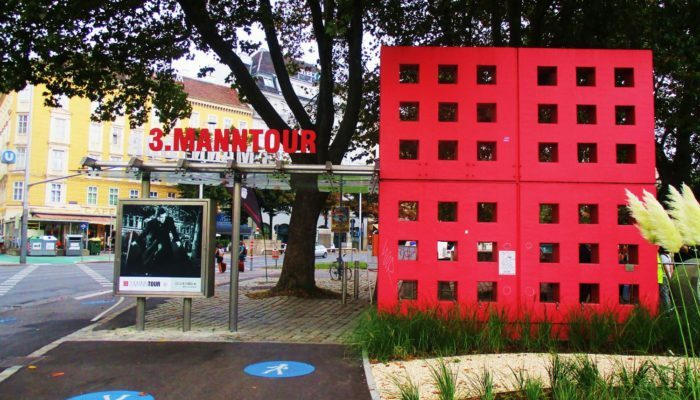 Where: The meeting point and descent point can be found easily in Girardi Park (opposite the Cafe Museum), as the huge, red channel grid under the trees and the highly visible neon letters “Third Man Tour” mark the exact location. When: The popular guided tours take place from May to October, from Thursday to Sunday, every hour on the hour, between 10:00am and 08:00pm. The last tour will take place at 07:00pm. Due to the large rush, a reservation is strongly recommended! Minimum age is 12 years. 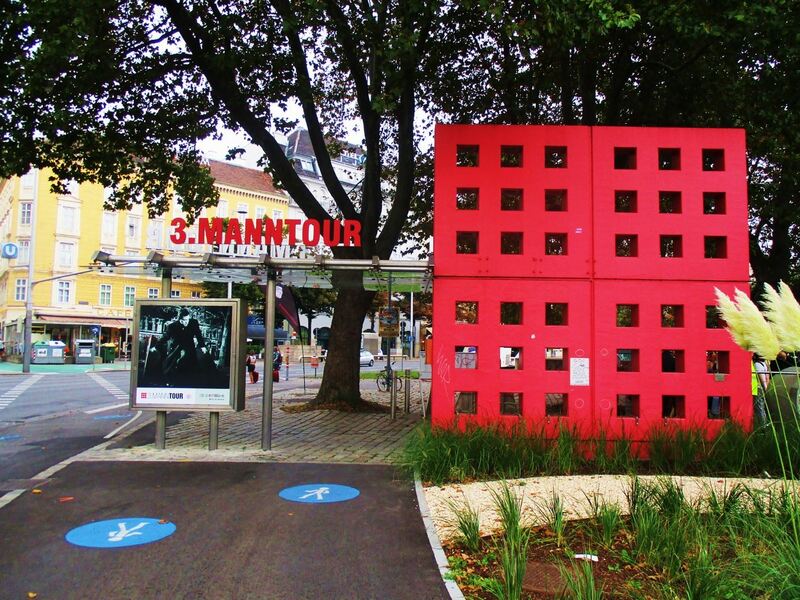 The Karlsplatz and thus also the starting point of “The Third Man” Tour in the Girardipark is only a few tram stops of the Ring Lines or three subway stations of the U2 line from the Hotel Zipser. The Hotel Zipser offers comfortable facilities and courteous service. Conveniently stay in contact with relatives and acquaintances via the free Wi-Fi network! The hotel rooms can be reserved quickly and conveniently over the net. "The situation of the hotel was excellent"